Republic day is a time to indulge in some serious patriotism. And what better way to do that than to watch some of Bollywood’s most patriotic films. Here are our top picks. Bombay: The movie talks about the religious tension that still prevails in India and something that has not changed one bit. Regarded as one of masterpieces of Indian cinema. 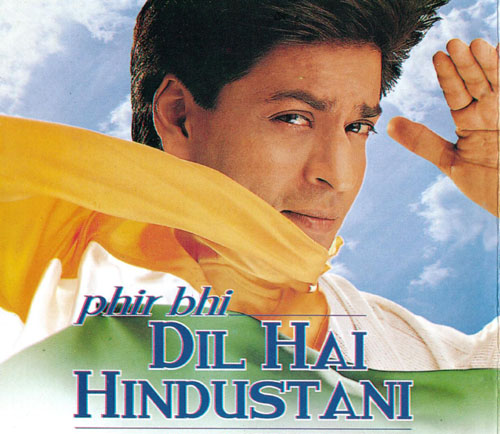 Phir Bhi Dil Hai Hindustani: Shah Rukh Khan’s film depicts the true nature of India’s media and middle class as well. Roza: This movie attracts attention to the age old problem that is plaguing India – Terrorism. 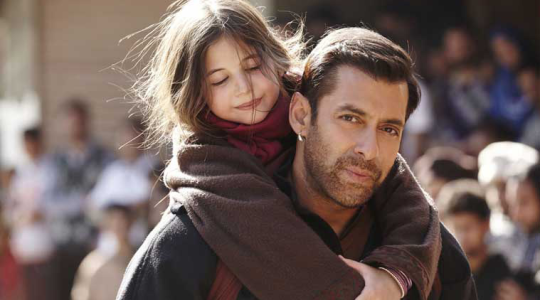 Bajrangi Bhaijaan: It speaks about why borders were created to divide the people and why it is increasingly dividing humanity. Chak De India: A sports movie and not just a sports movie but it instills deep patriotic values in you.